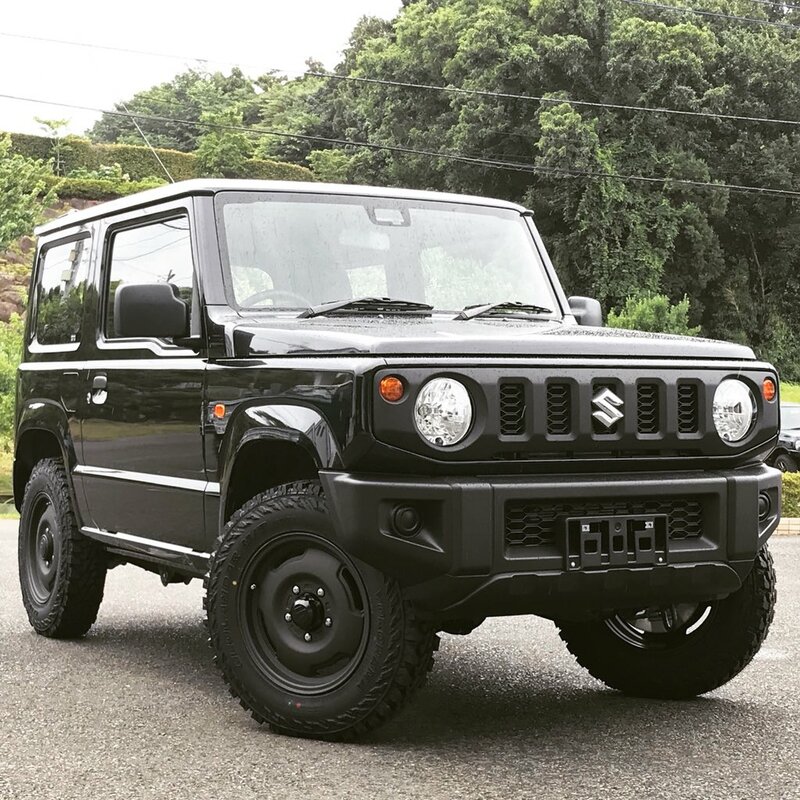 Since SUV trend is on a high in our country's automotive market nowadays. 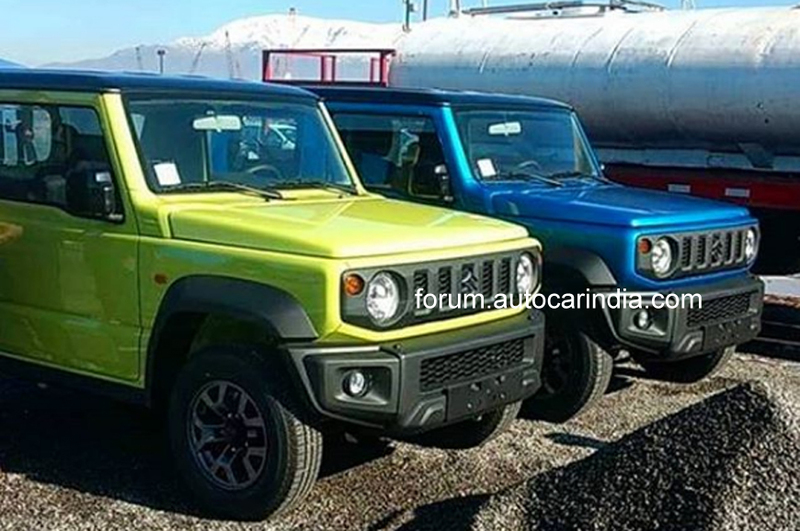 Almost every manufacturer is coming up with compact soft-roader SUVs, Pseudo SUVs(cars that look like SUV) or Crossovers but still we're having very less True SUVs with proper SUV traits specially below Rs.10 lacs price range, Present ones are Mahindra Thar(DI & CRDe), Maruti Gypsy & Force Gurkha, the sales of the last one is also restricted to BS-III markets only. Since Maruti Suzuki is enjoying success of its products by virtue of their versatility, fuel efficiency & value for money aspects. 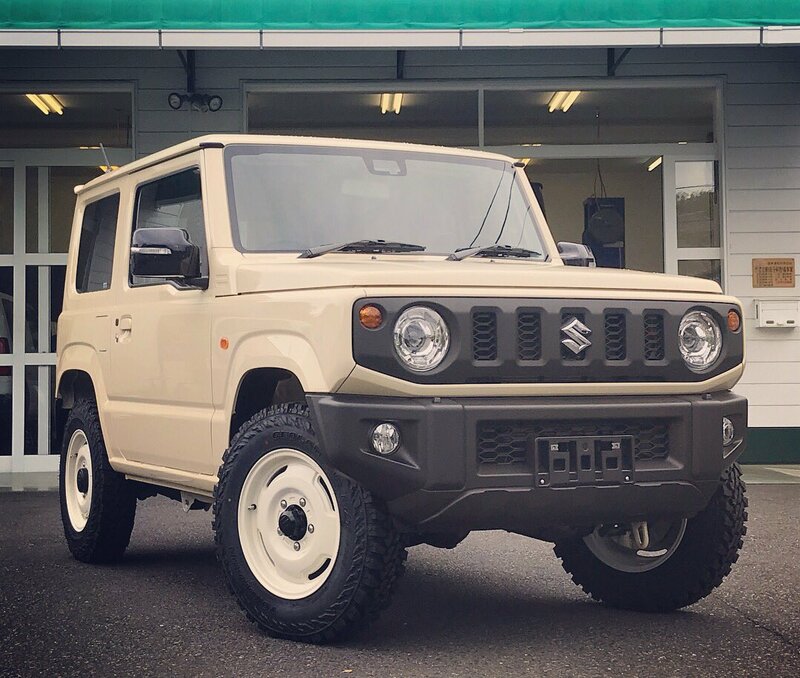 With keeping all these aspects & market scenario under consideration, I think this is the best time for Maruti Suzuki to introduce Suzuki's Globally acclaimed Compact SUV Jimny here in India, again reason being the highly oriented customers demand towards the true SUVs & Jimny being a very fine yet rugged product is very capable to justify itself here by virtue of its capabilities. 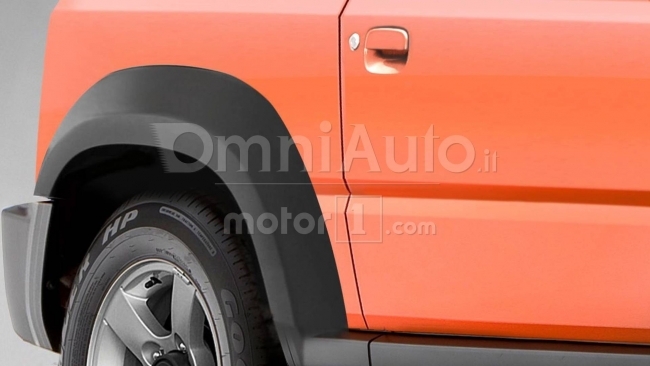 It can easily carve its niche where others failed with keeping its identity distinct. 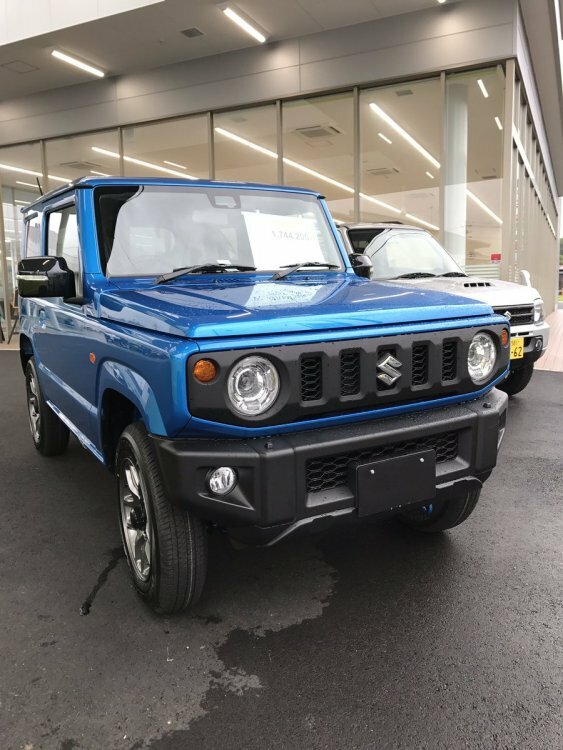 Though Globally its available in Petrol engine only but it would even more better if Maruti Suzuki can introduce it with any Diesel engine option here. 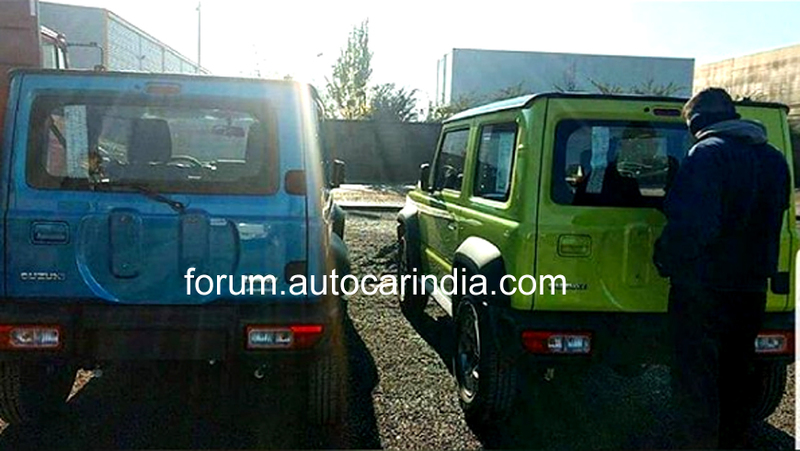 Well Maruti is current testing the YBA compact SUV which seems similar in size to the Jimny. 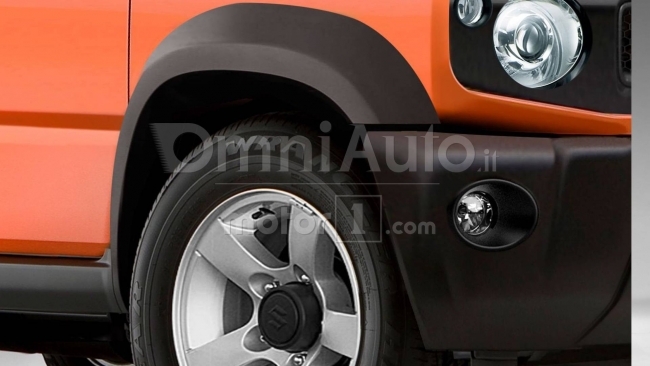 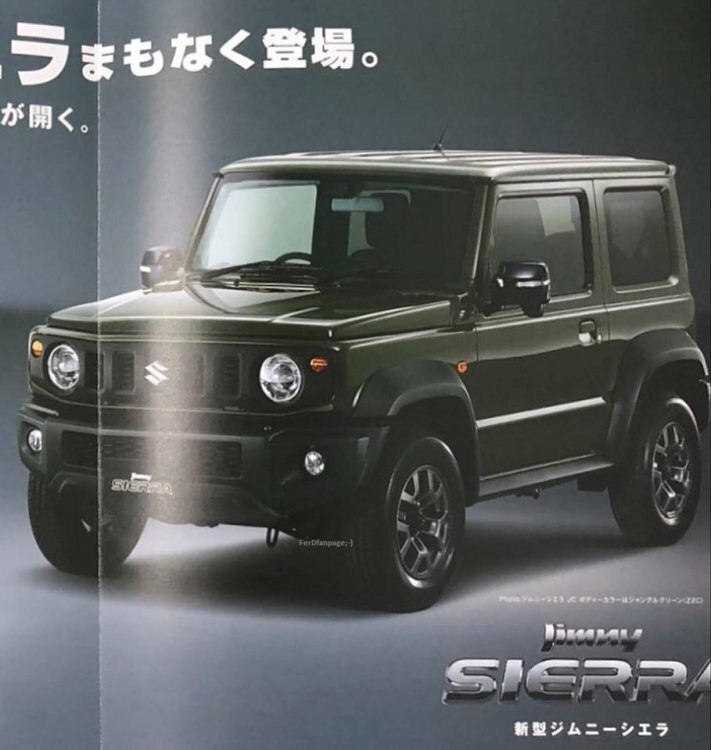 Also the Gyspy is essentially the Jimny if you check pics of the previous gen vehicle. Hope the YBA comes soon with a nice price and an Autobox. 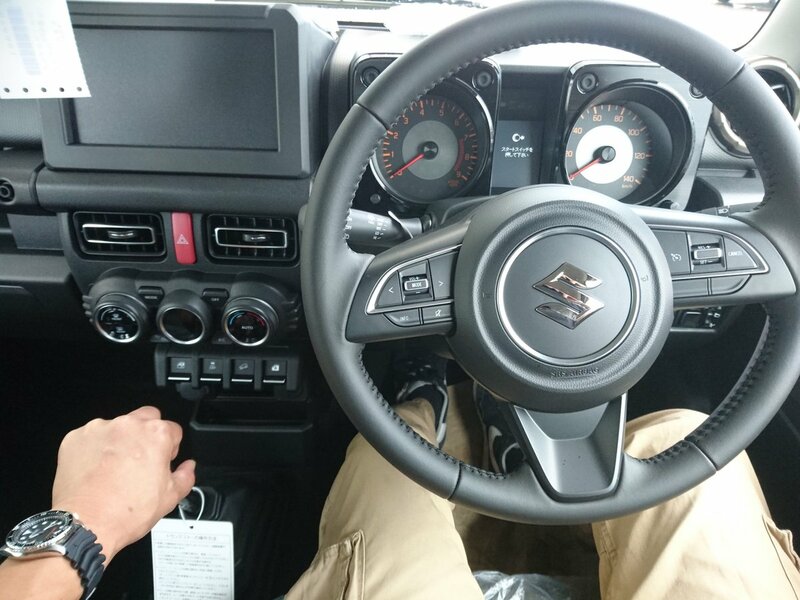 The Baleno is priced well but I dnt feel Nexa has made any waves in the market. 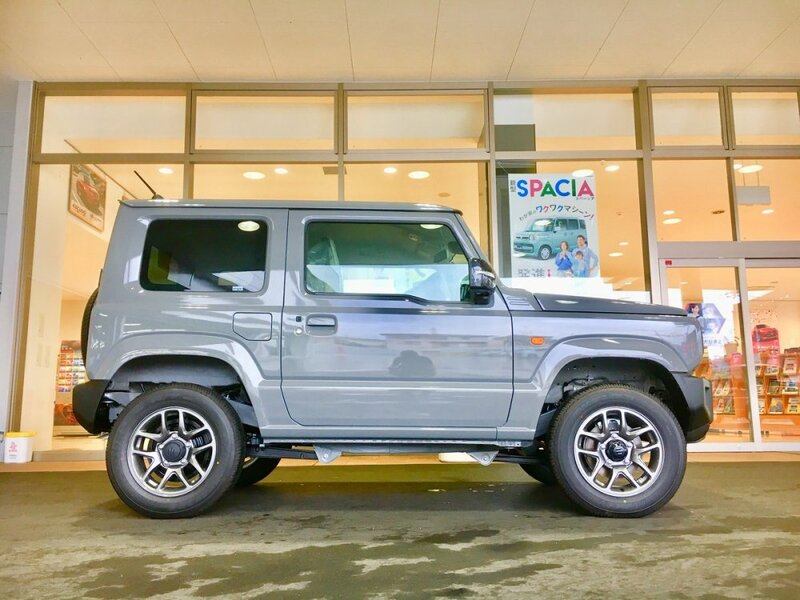 Why not introduce a facelift of Gypsy? 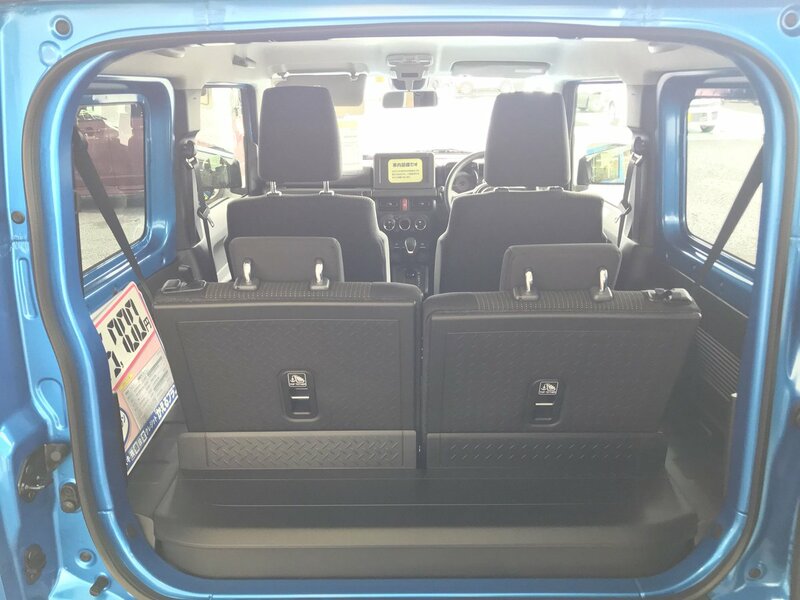 It can very well come with a 1.4 K-series from the Ertiga/Ciaz. 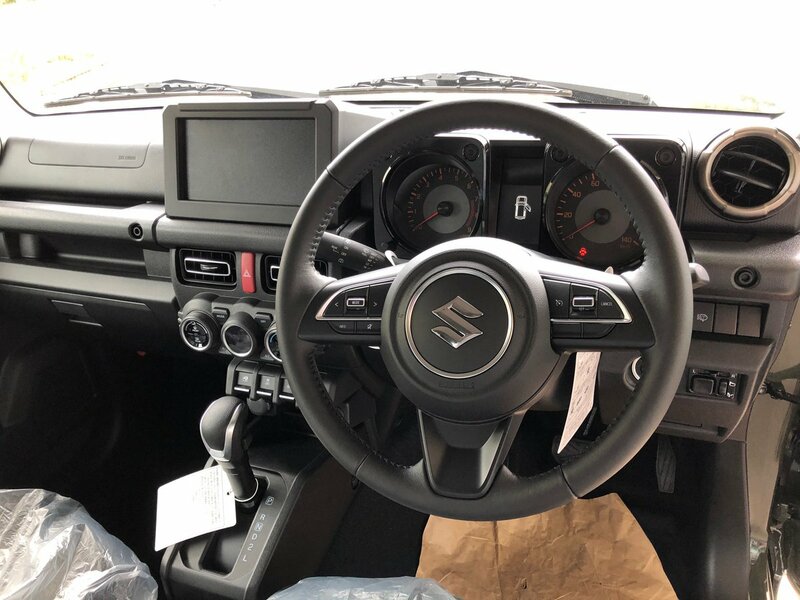 Maruti has access to the 1.3 diesel already and now the 1.6 too.. it would make a killer proposition in the market and I'm sure they'll be able to price it well below the S-Cross. 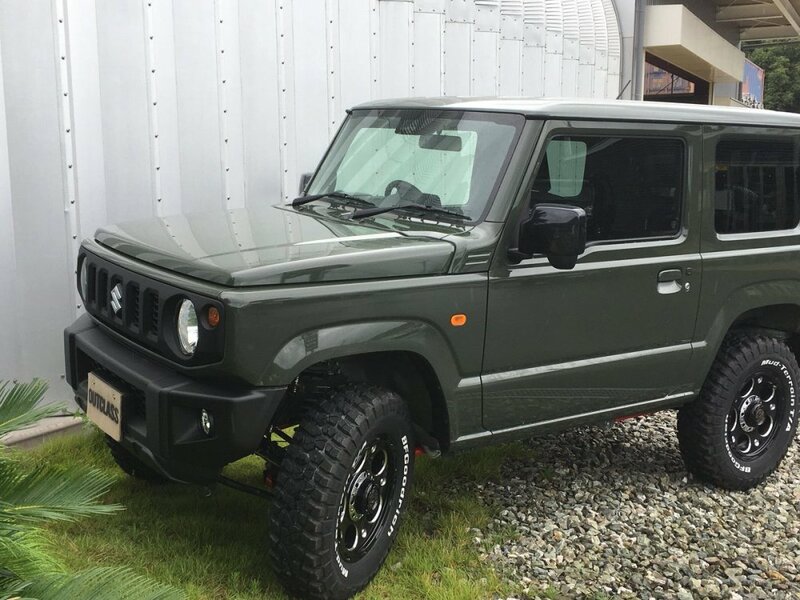 Gypsy is too old & bit dated now for current market scenario. 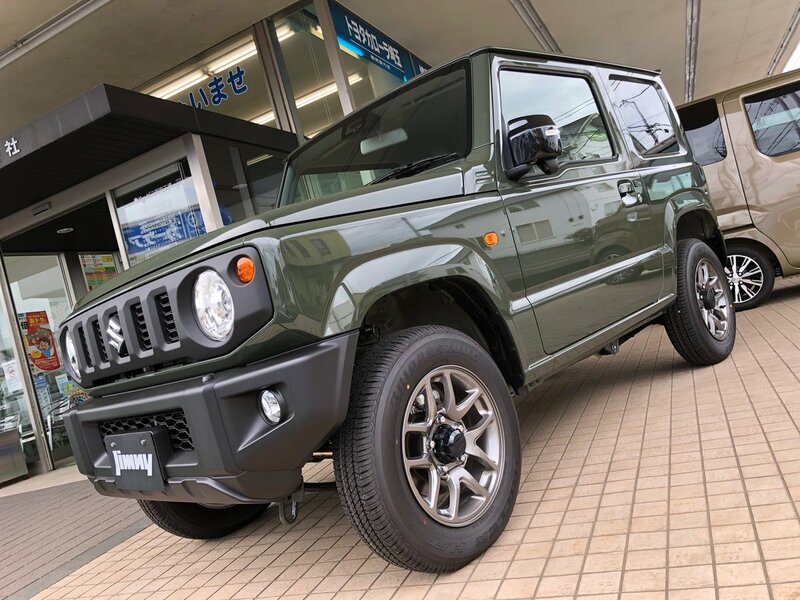 For that purpose, more than facelift, Jimny seems to be better option as its a better & more advanced generation version. 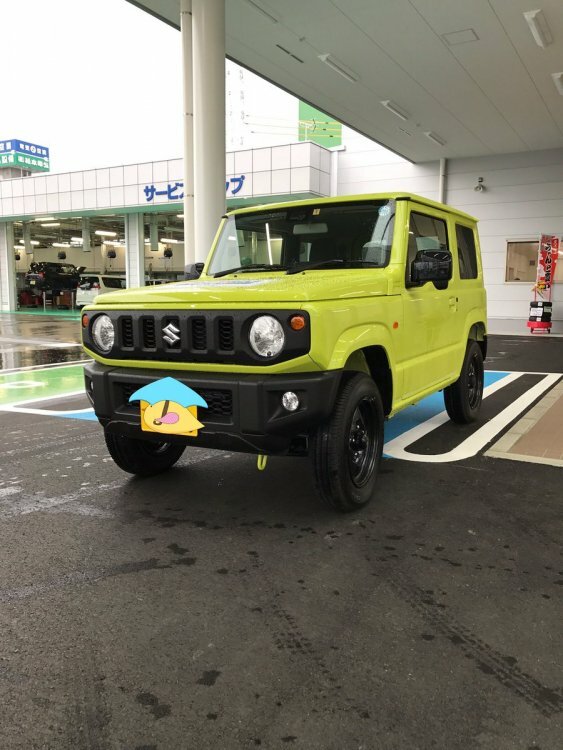 +1 to Hari. The exterior is very cube-ish. 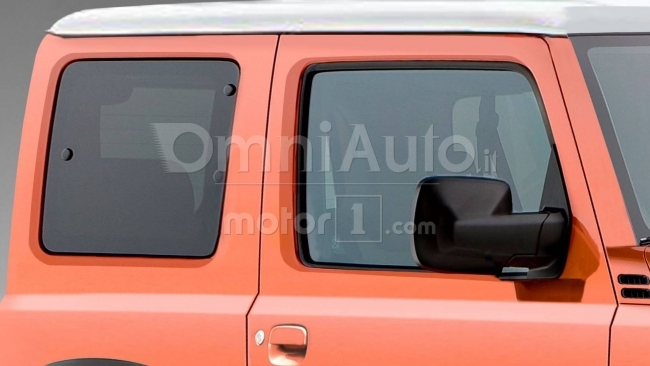 I don't see a point getting such a small car on the road and trying to pitch it against the Ecosport. 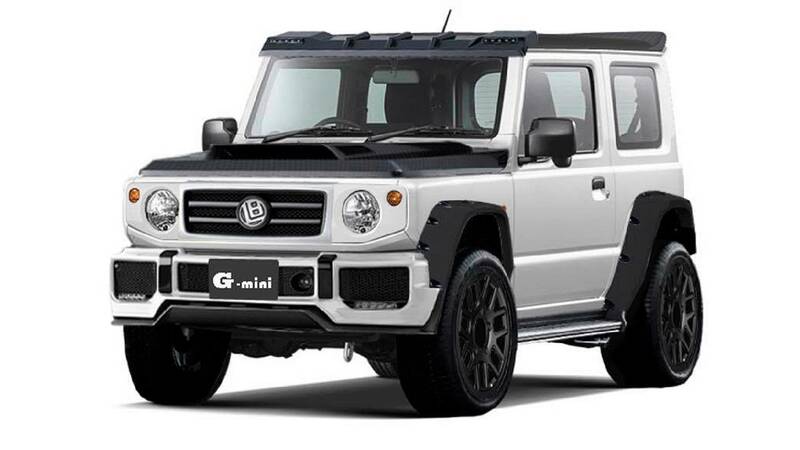 Because that's what it'll pitch against if it's sub-4 meter mini SUV. Jimny is not looking premium and is does not have an image or personality to attract buyers who is looking for compact SUV or a JEEP type vehicle. 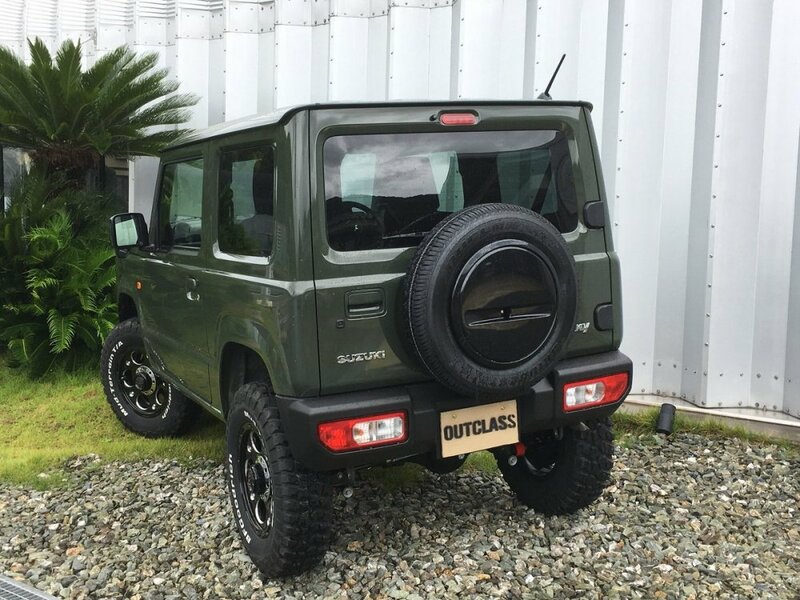 Bolero succeeded because it offered onroad / offroad capabilities , compact dimensions with features such as , air-conditioning, power steering, etc... and capacity to seat 5 / 7 may be not very comfortably or ample luggage space. 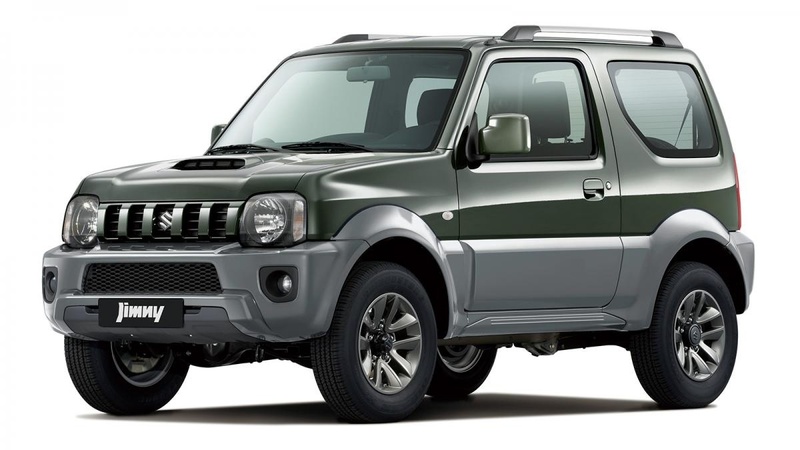 Though Bolero is very "CRUDE" vehicle it is accepted because it's practical and tough which can handle any Indian roads. 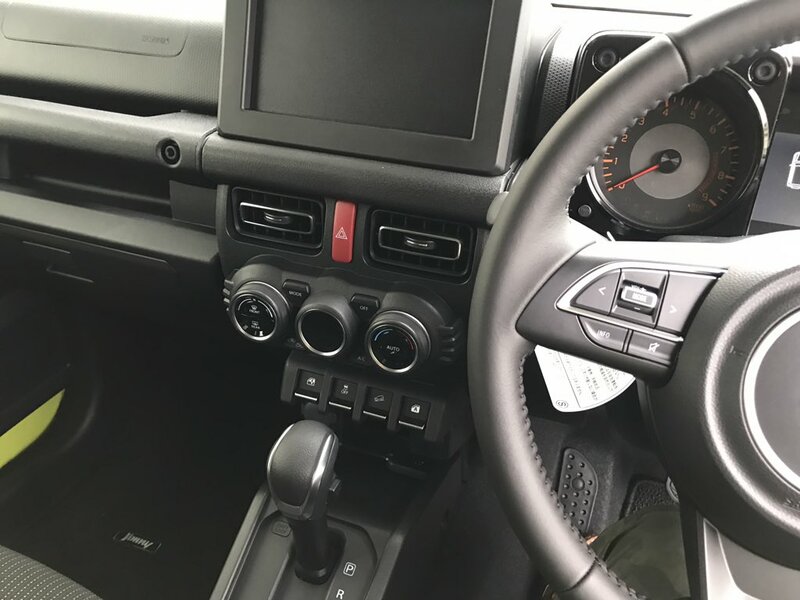 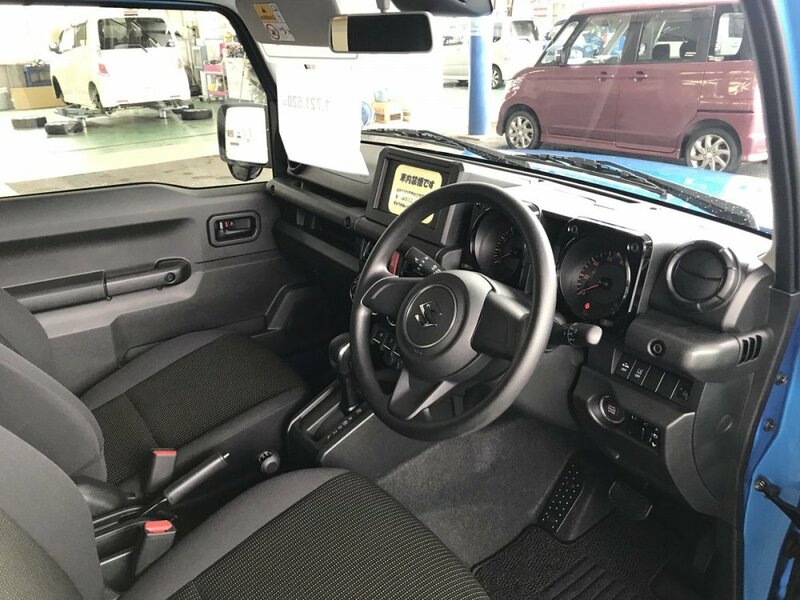 Instead Jimny Maruti should improve GYPSY with powerful diesel and petrol engines with refreshed interiors duly installed with gadgets jult like "FIAT Avventura" and some comfort features such as aircoditioning and comfortable back seat. 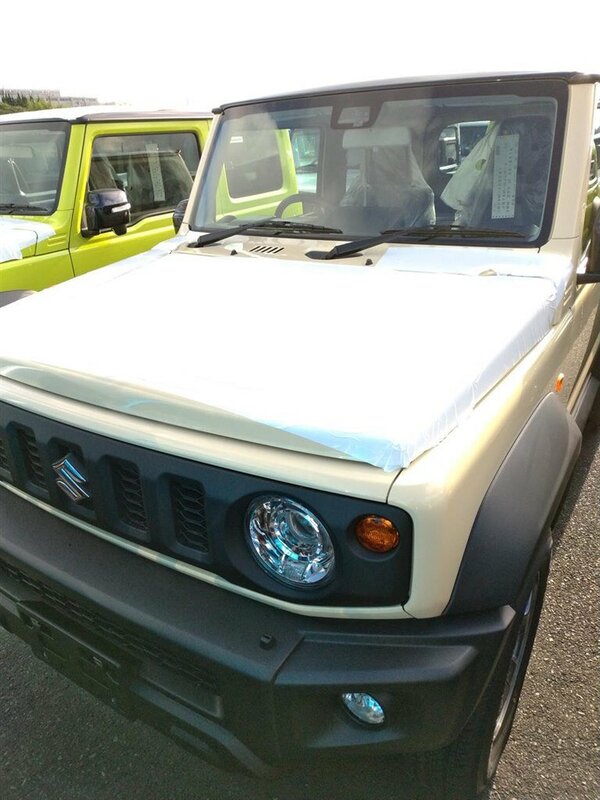 Maruti should offer to customer various options for the type of roof such as soft top , hard top etc.... 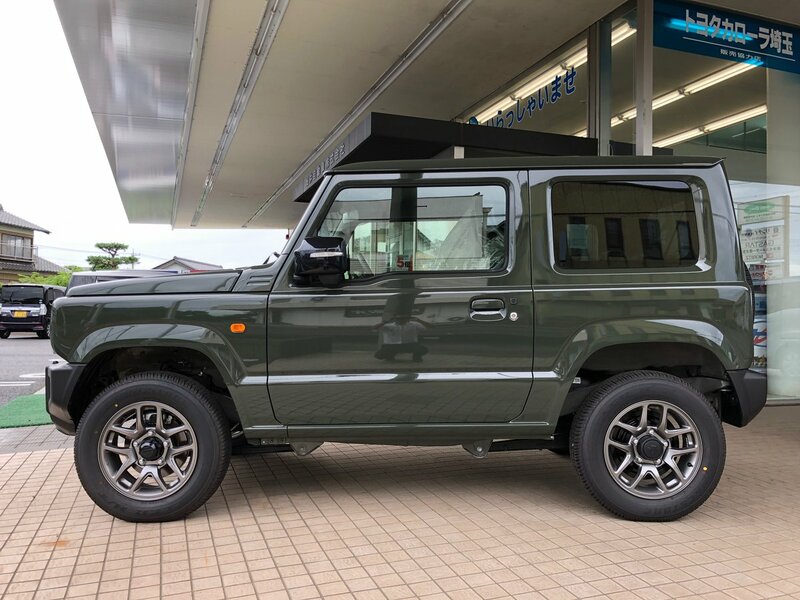 Personally I like soft top as it gives Gypsy a different and rugged image. 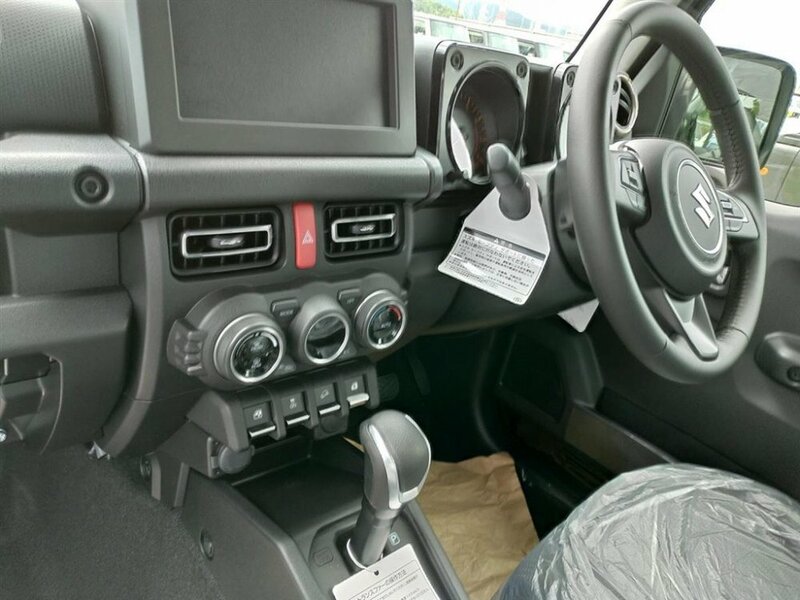 Gypsy has still got lot of potential and looks classy with it's perpetual JEEP design which will never get outdated. 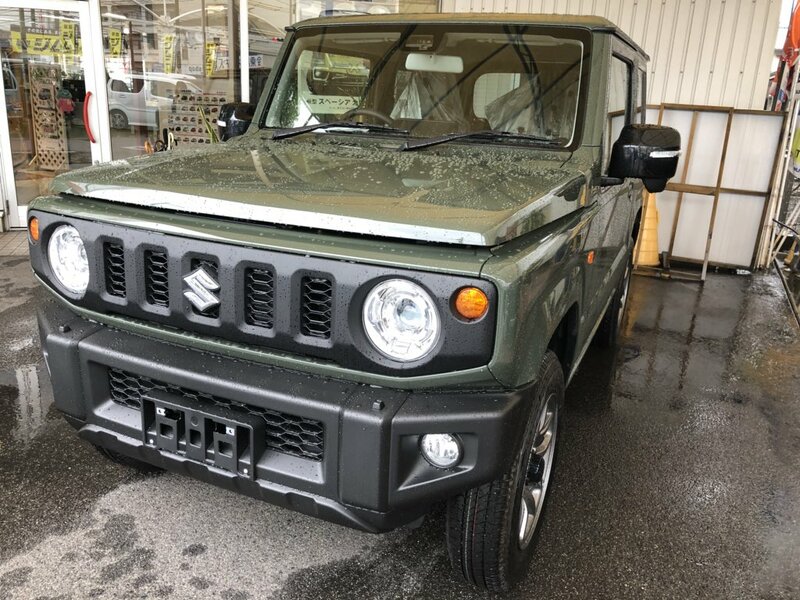 Just like Humvee / Hummer Gypsy is used by Indian Army so buyer of Gypsy feel more proud and confident about it's capabilities. 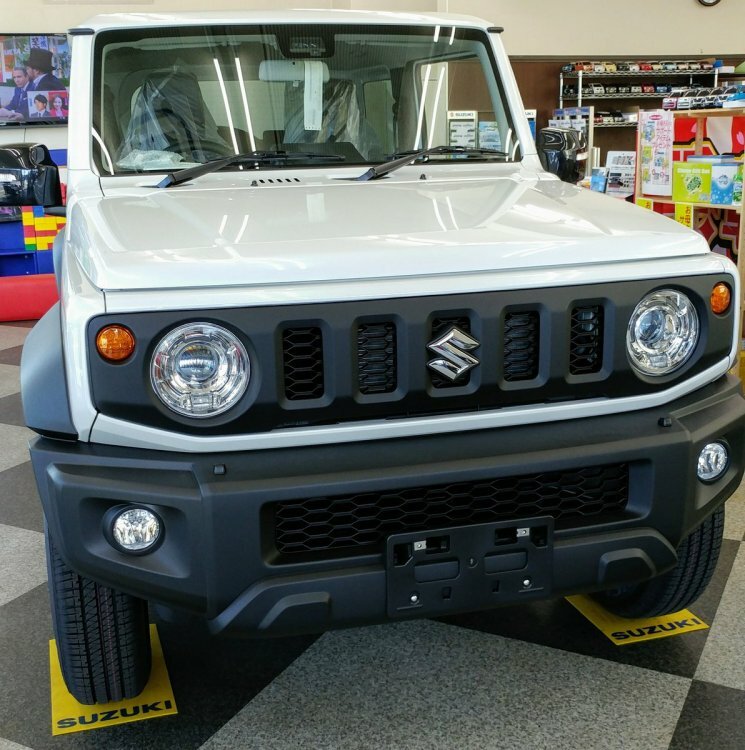 It looks like Maruti Suzuki is more focussed to introduce more products in segments other than SUV / MUV. 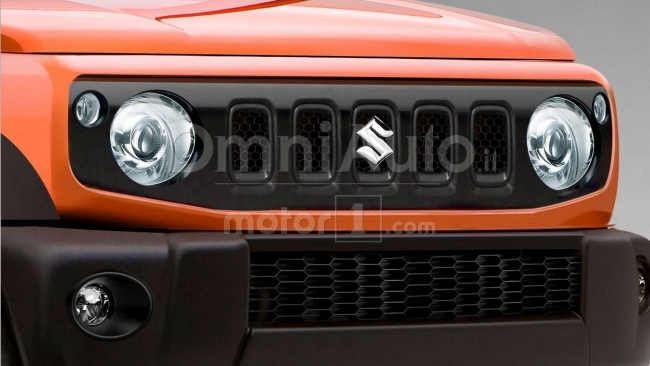 If we see the current line-up Maruti and the cars showcased at Auto Expo 2016 it seems like Maruti Suzuki is more interested to introduce Hatch / Compact SUV (Ignis) or similar products than to offer a fullfledged SUV just like M&M or TATA. 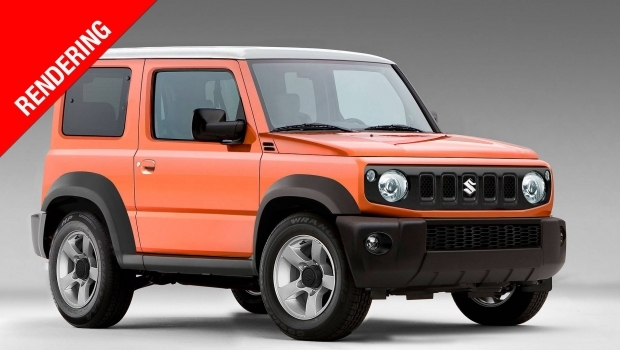 May be Maruti is waiting for a right product to introduce in place of GYPSY to rule the segment. 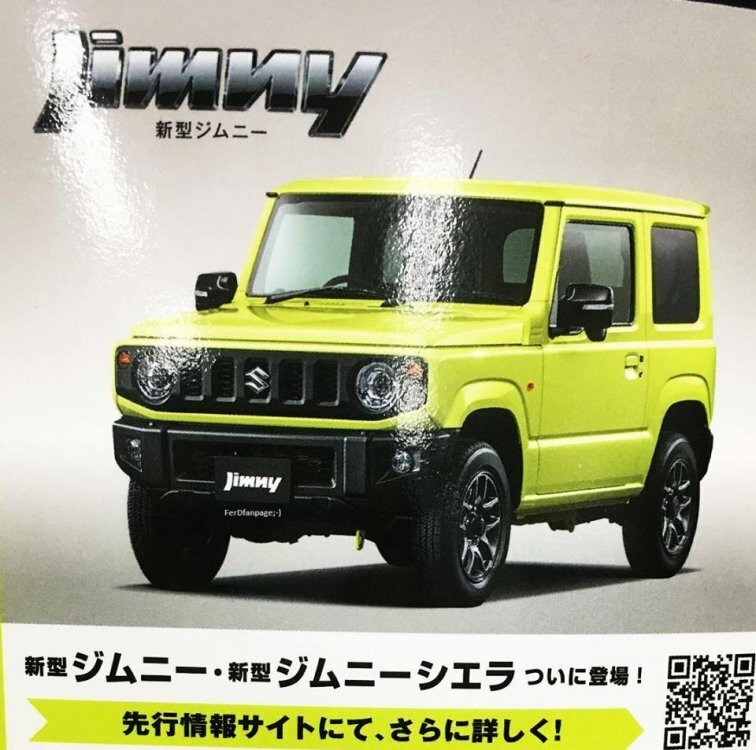 So this image doing rounds on the internet is being claimed as the next-gen Jimny. 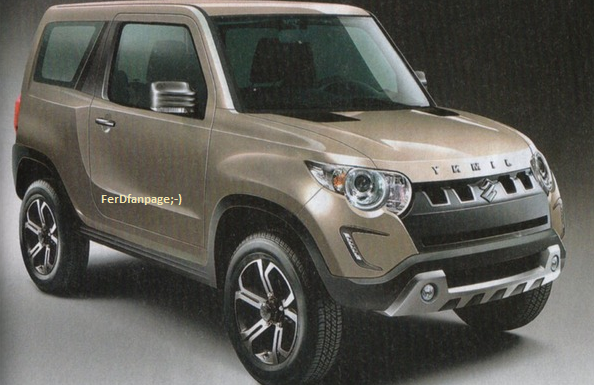 Honestly, not a good fan of the looks but yah, if its coming to India then most welcome! 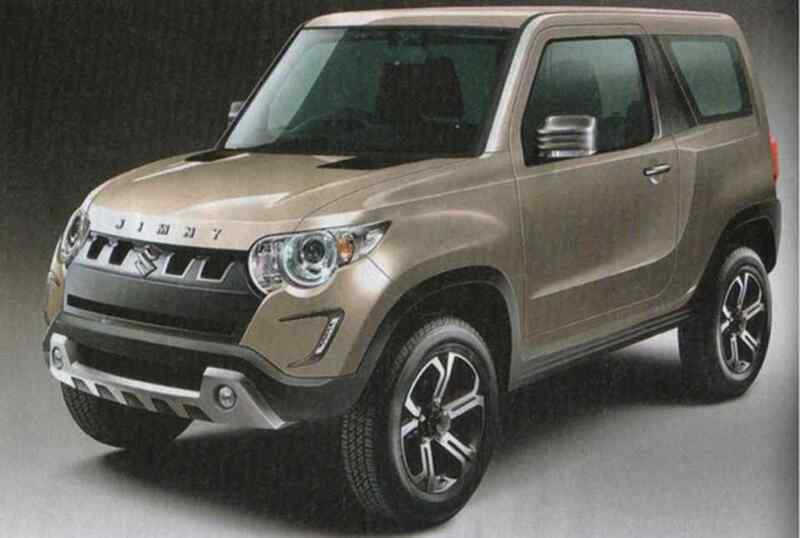 Looks like someone from Mahindra's KUV100 desgin team designed this. 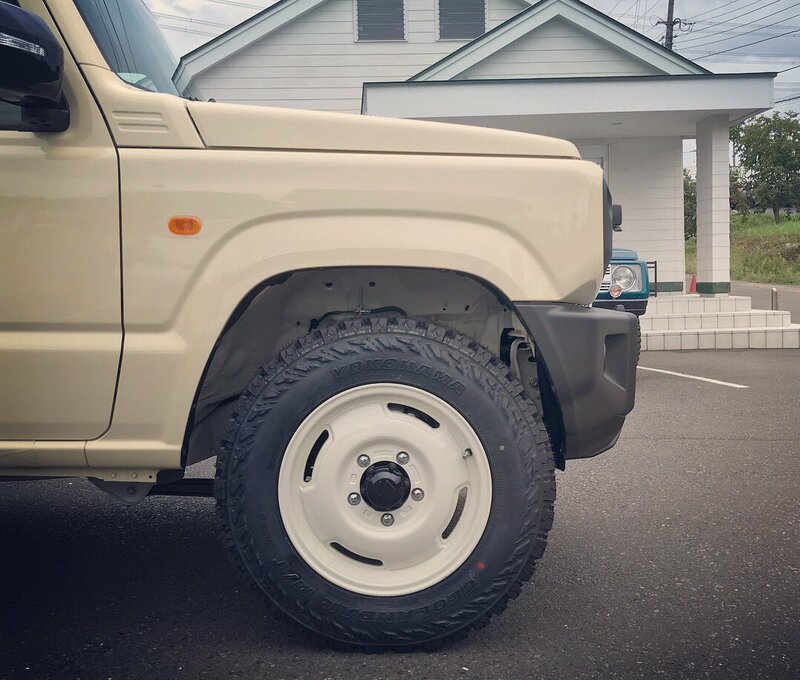 Front quarter has no resemblance to rest of the body. 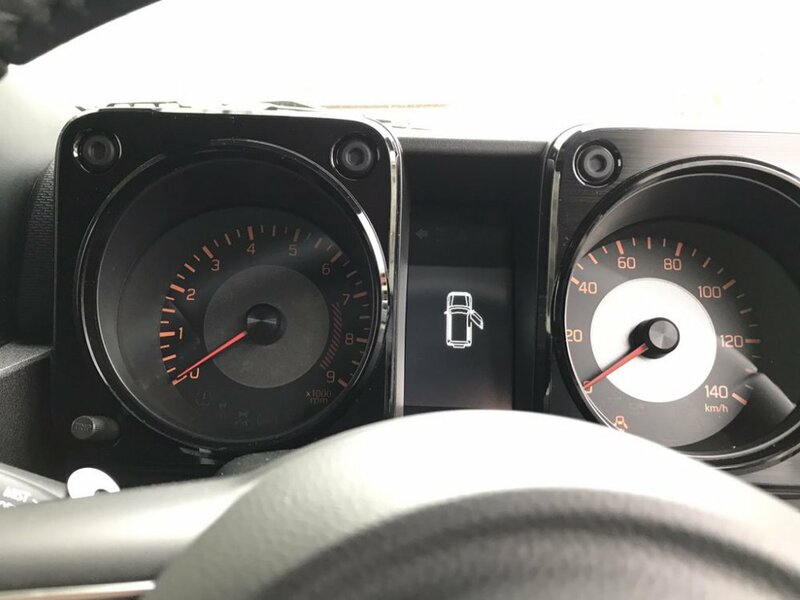 I honestly dont like the headlights, they look like A-Star! 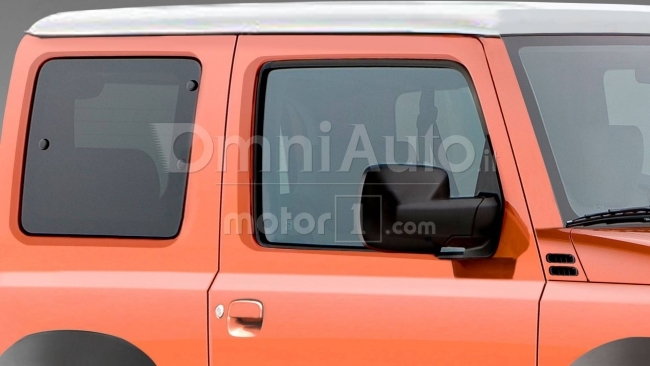 Here's a rendering showing what 2018 Jimny could look like! 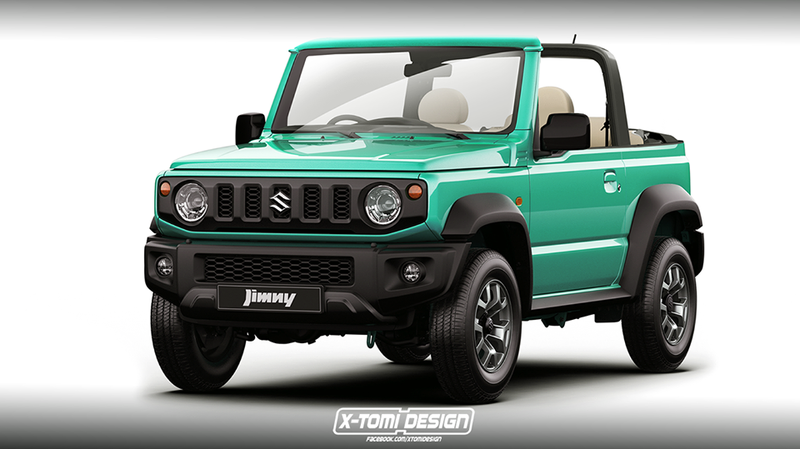 Some more renderings! 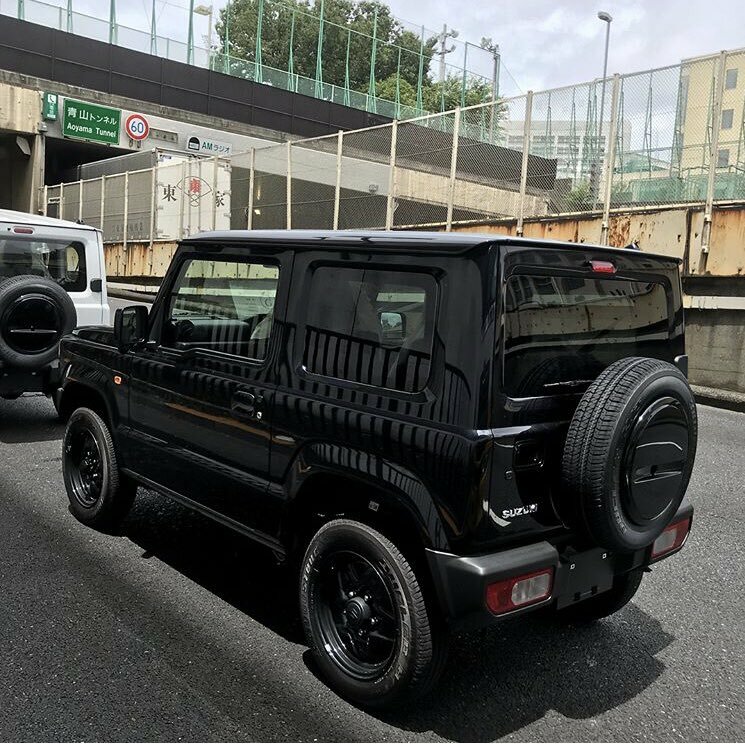 Which one stands out to you the most? 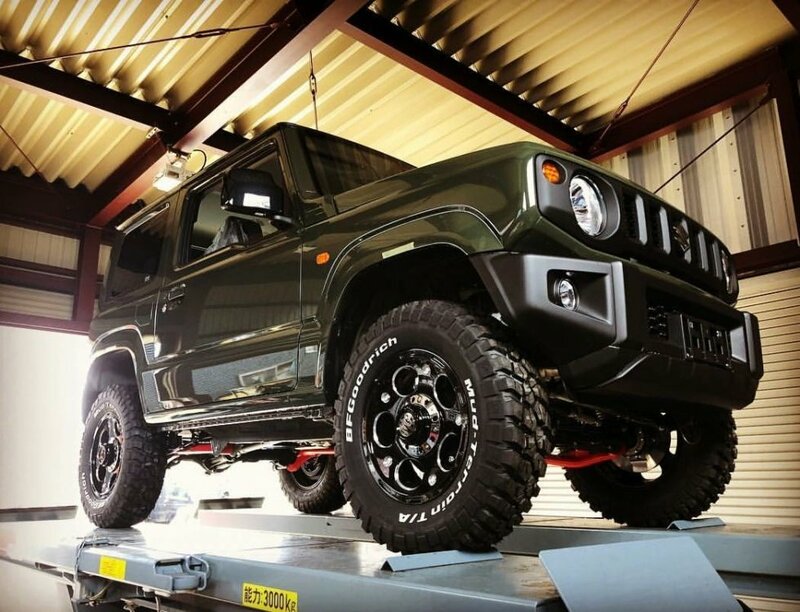 5 door pretty much gives a Humvee hue! 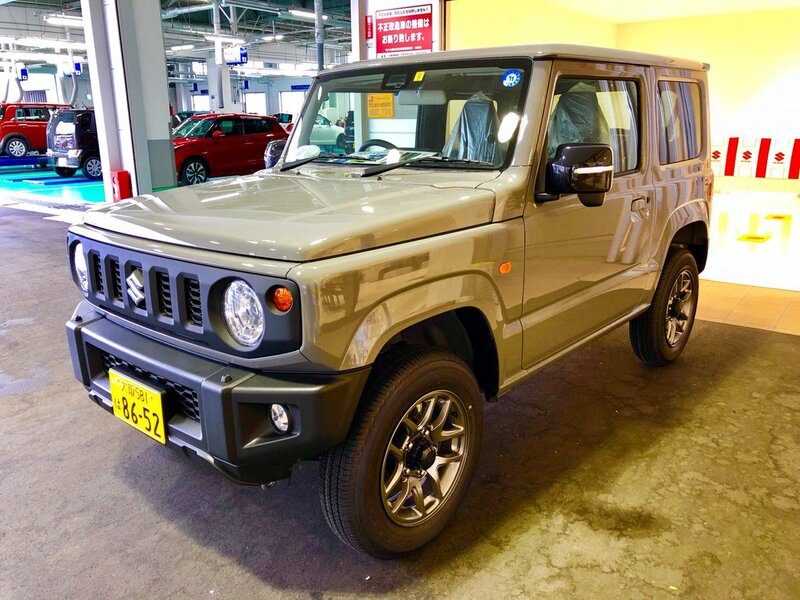 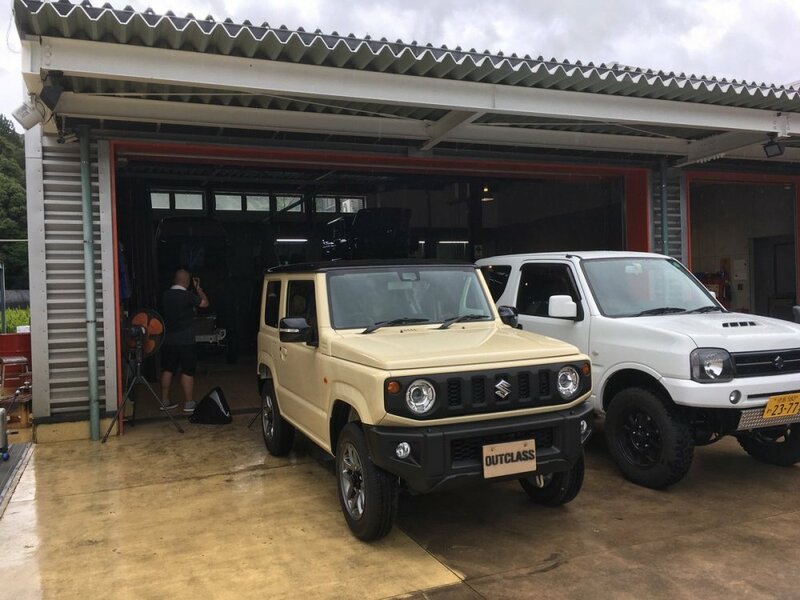 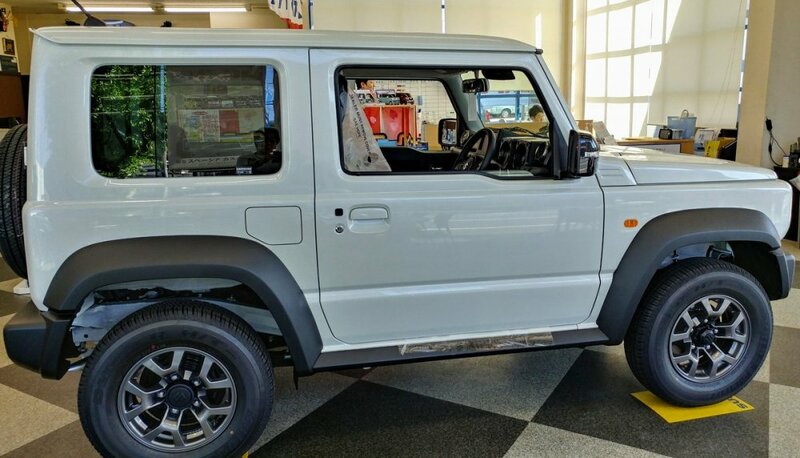 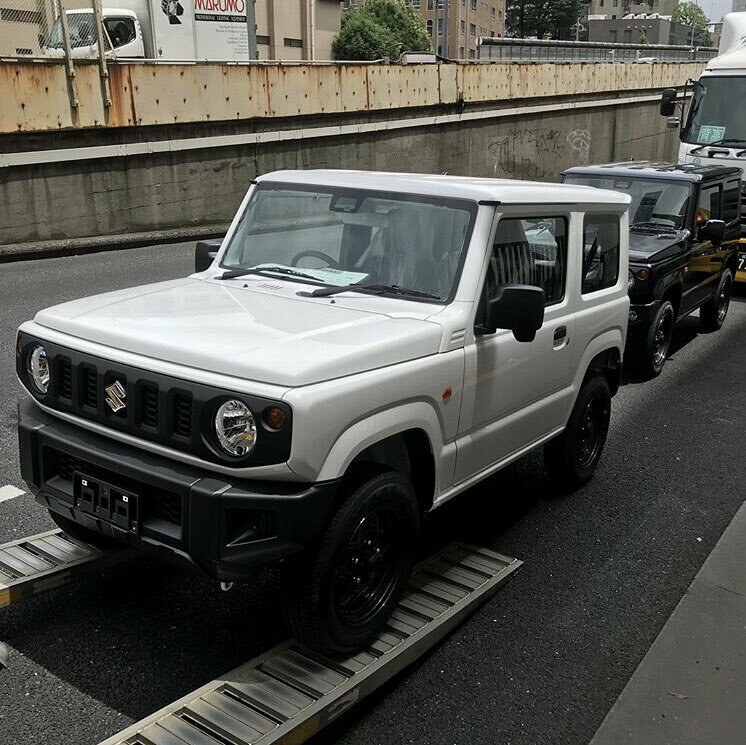 The new Jimny and Jimny Sierra have started reaching dealerships in Japan! 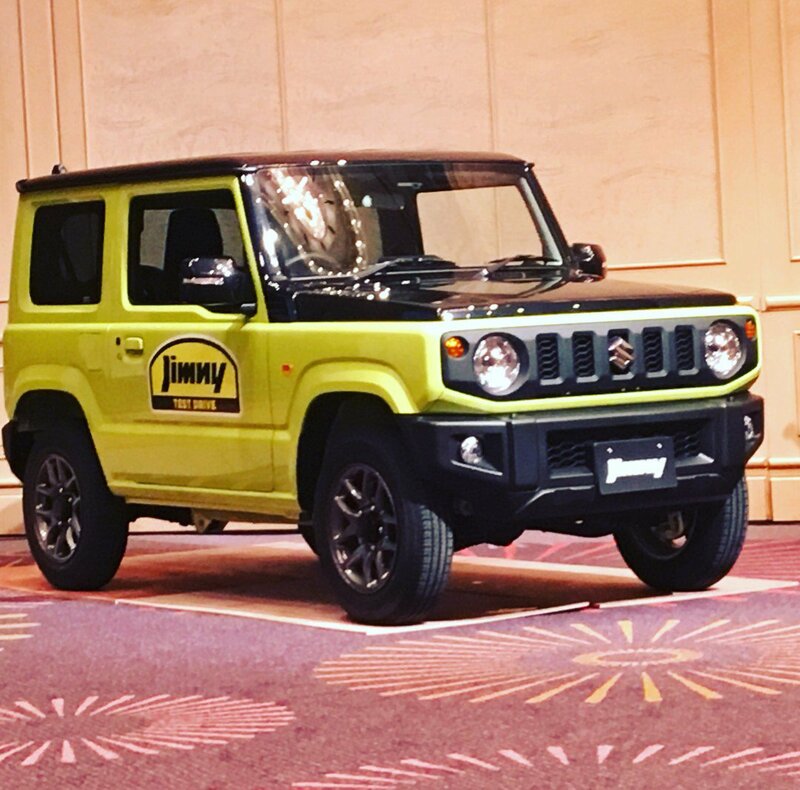 Finally a video showing the new Jimny in action! 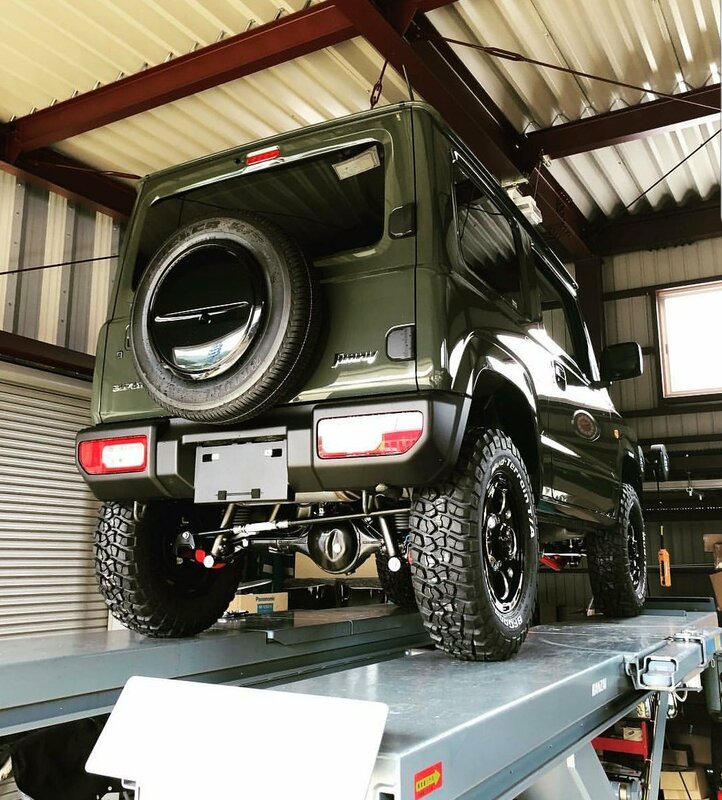 Liberty Walk's released this image of its latest body kit for the Jimny. 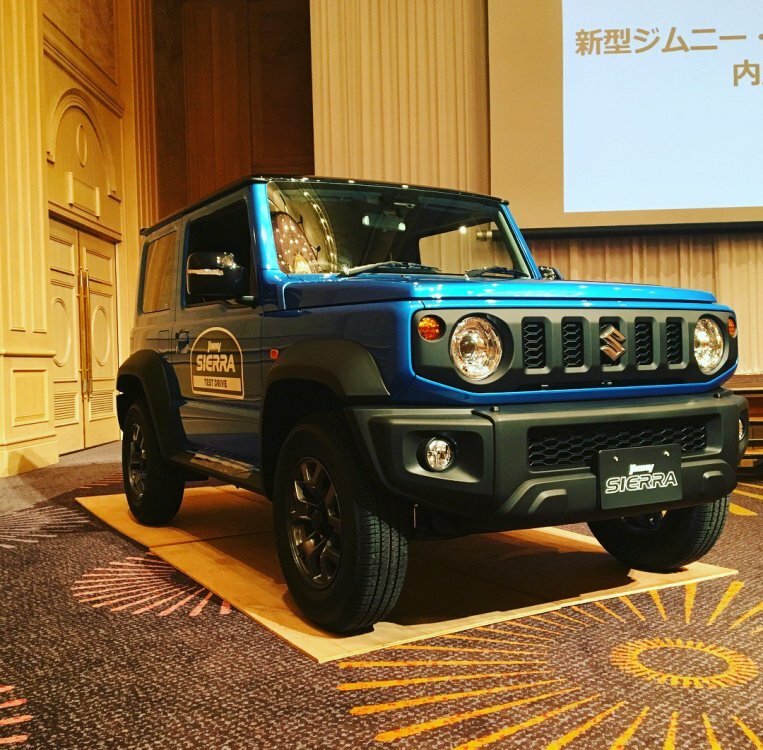 They haven't released any info yet but you can definitely see that the kit includes a , a carbon fiber hatch spoiler, carbon fender flares, aftermarket alloy wheels, a side-exit exhaust and carbon fiber roof-mounted light bar. 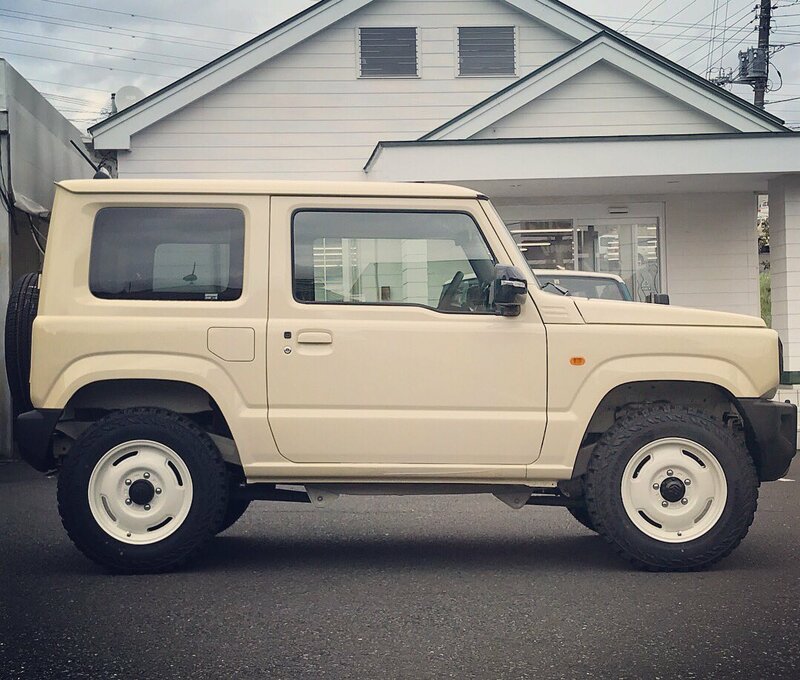 Anyone else getting G-class vibes?